Hiking in Peru almost seems like a given whenever you visit the country. It’s just one of those places that is best explored on foot no matter where you are in Peru. Suffice to say, you’ll find yourself abound with many opportunities to hike in Peru and to help you on your way, we’ve put together the 12 best hikes in Peru absolutely worth trying when you visit. 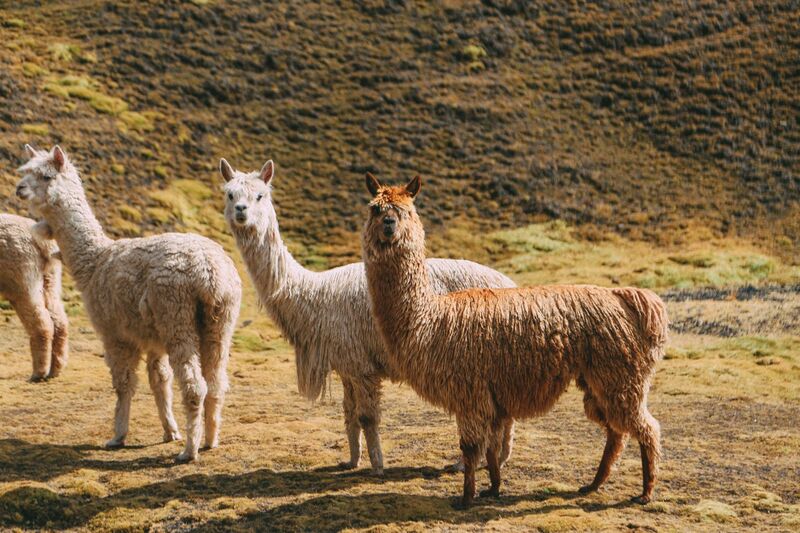 Despite all this talk of hiking, it is probably worth noting that you don’t have to hike to enjoy a trip to Peru, so even if you’re not much of a hiker, you absolutely should still visit. I’d also add that it’s important to remember that a fair bit of Peru is at high altitude so it is important to respect your body and your limits when you set out to hike. 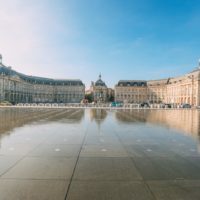 Sidebar: It is also worth finding out more about Altitude Sickness and preparing yourself (as much as possible) in advance – the official NHS website has more details on it here. 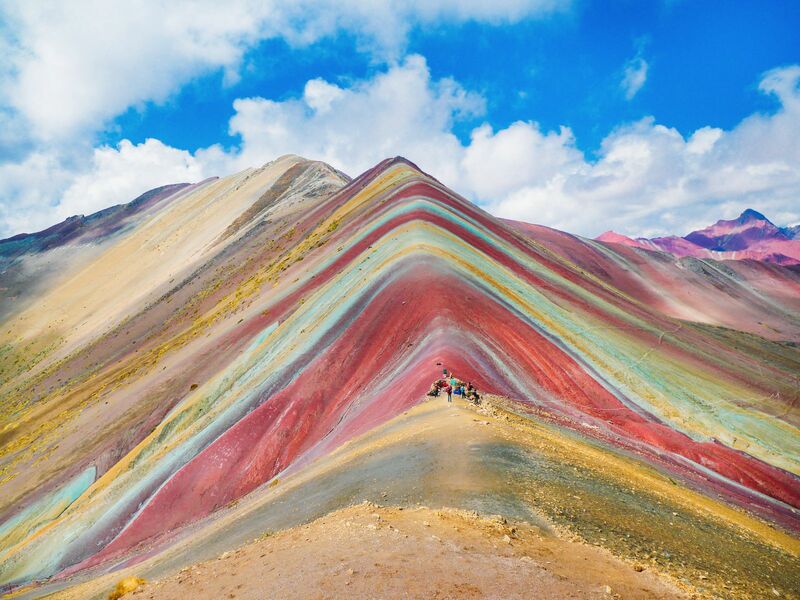 We took Diamox when we did the Rainbow Mountain hike but I know others who didn’t take anything to prevent Altitude Sickness and were totally fine – everyone is different. As a general rule of thumb, you should spend around twenty-four hours acclimating to the altitude per every 2,000 feet gained in elevation. Peru is probably best known as being the homeland of the Incan Empire – and it’s thanks to this you’ll want to hike. 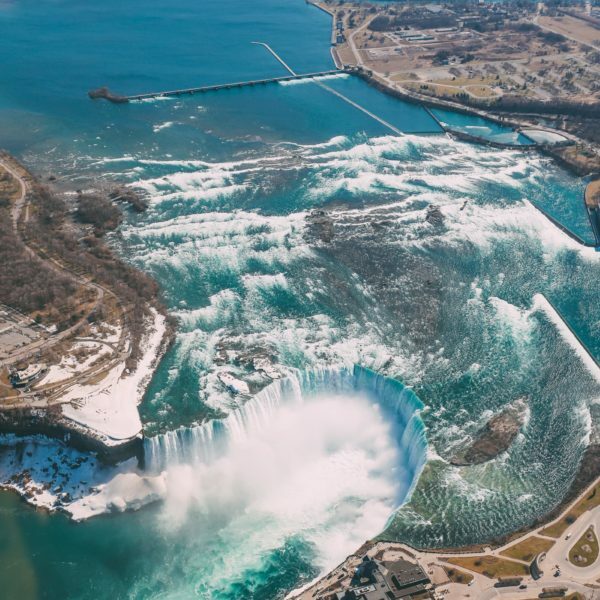 There’s so much to see on foot that cars, trains, boats and even donkeys can’t take you to. Peru is rich in culture and heritage, and – surprising fact – is also the sixth largest producer of gold in the entire world! Peru is also home to some ‘rich’ geography. 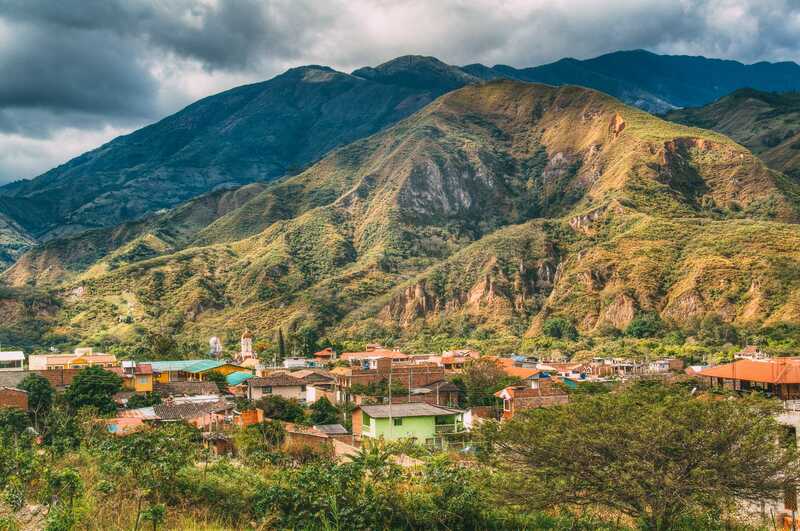 Not only can you find the world-famous Andes range passing through here, there are also opportunities for exploring some of the last remaining areas of Amazon rainforest and even deserts. Anyway, enough rambling from me – here are the 12 best hikes in Peru absolutely worth doing when you visit. This moderately challenging hike is widely heralded as Peru’s most spectacularly beautiful trek. 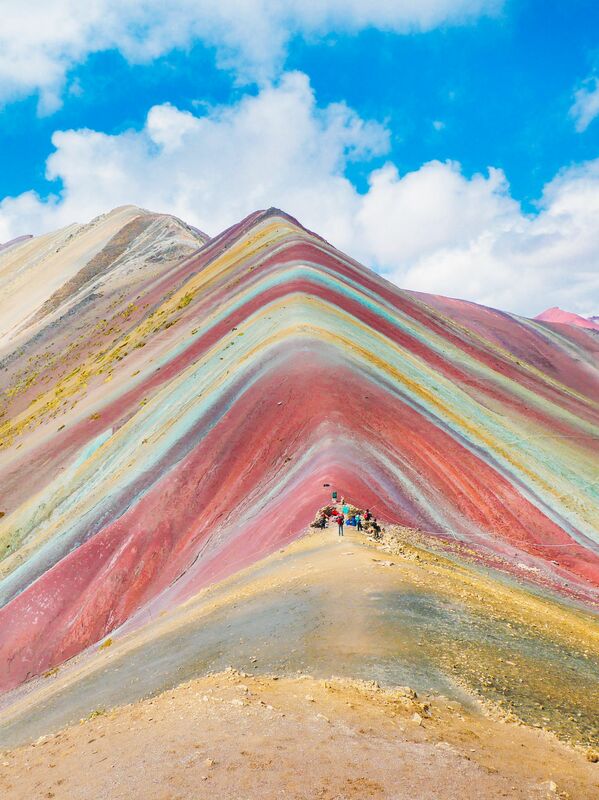 This, by the way, is where the Rainbow Mountains of Peru are! Over the course of five days, you will encounter wildlife such as condors, bobcats and even the occasional puma. What makes this walk so spectacular is the climb around the slopes of this mountain which is revered as sacred. Here, you will find multi-coloured rock ridges with swirled and wavy colour lines (i.e. Rainbow Mountains… or parts thereof) which is rather impressive set against a dramatic glacier backdrop. It is recommended by the locals that you leave some sort of offering at the top to appease the mountain’s guardian spirits, and never, ever carry anything away from the place. 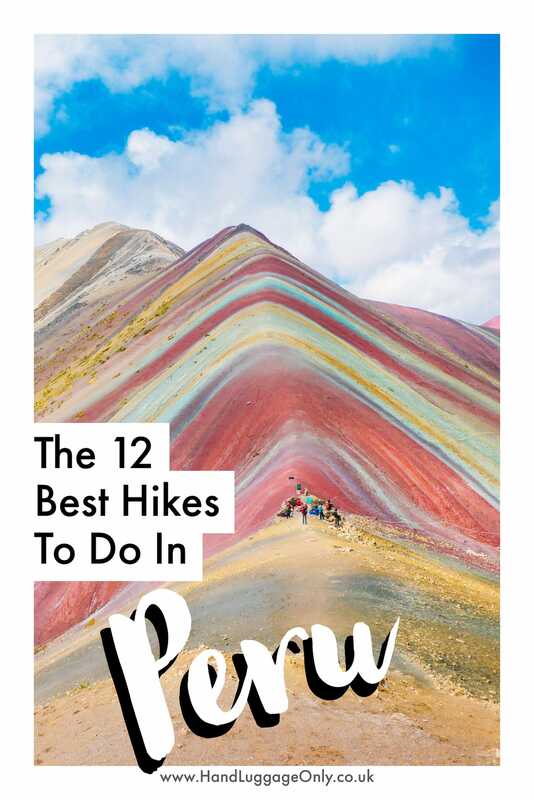 *Sidebar: You can do the Rainbow Mountains in one day if you’re staying in Cusco (your day starts at like 2.30am though) – check out this post here for more details and our video here to see what it was like. 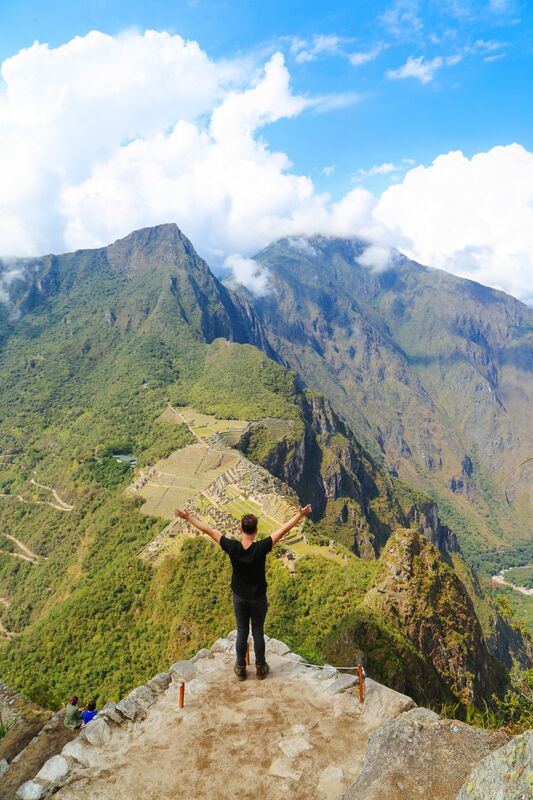 This is by far Peru’s most famous hike, as no visit to the country is complete without visiting Machu Picchu. 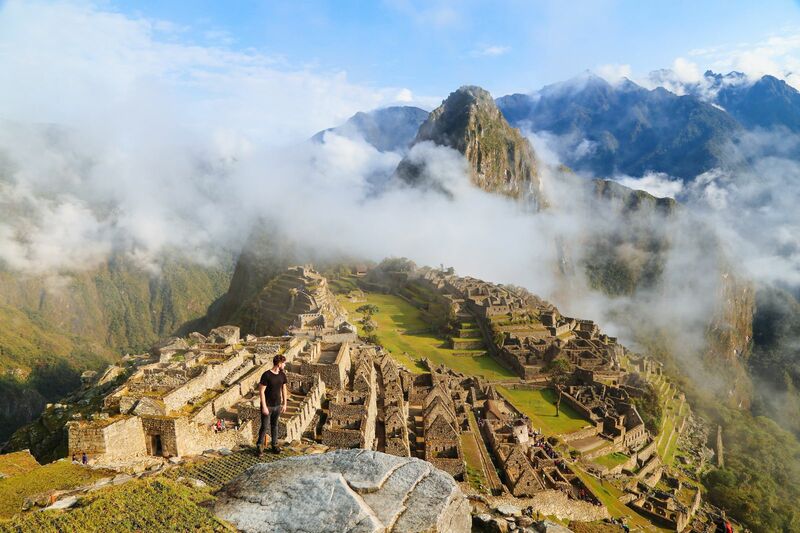 Machu Picchu, of course, is the most famous Incan ruins in Peru and due to its popularity has limited the number of people that can visit every day so make sure to book your tickets well in advance of hiking here. You can’t just rock up and get a ticket on the same day. 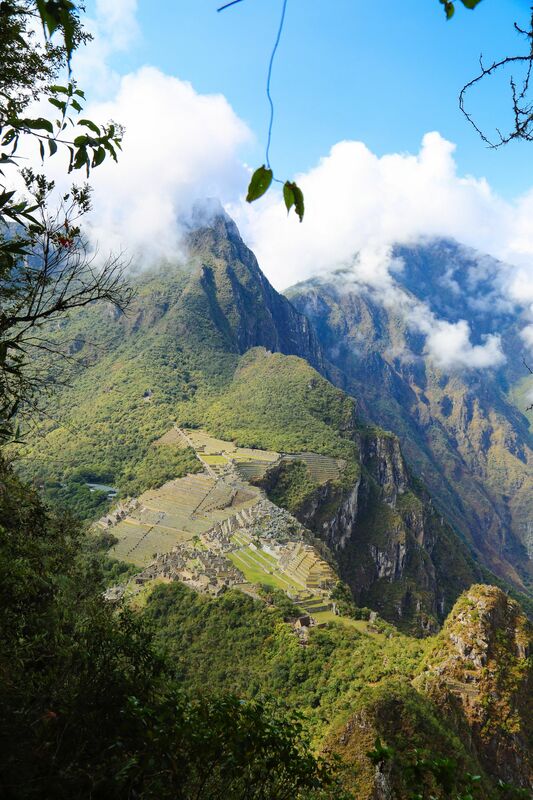 The same goes for a hike up its surrounding mountains with amazing views – case in point, Huayna Picchu – which we did when we visited Machu Picchu and had to book tickets months in advance. At just over 88-km, the classic trail takes anywhere from four to six days to complete. 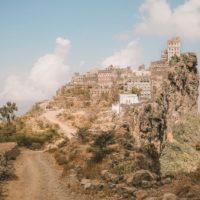 As you make the challenging climb to get to the city’s ruins, it is very easy to see why this isolated place remained undiscovered until the early 20th century! It is recommended that you opt for a guided hike in order to take in as much cultural and ecological information as possible along the way. The elevation of the ruins is nearly 2,500 meters above sea level, so be sure to take the proper steps to acclimatise yourself properly. Known as the Cradle of Gold, this is a wonderful alternative hike for those who want to explore Incan Ruins but do not wish to take place in the crowds that abound in Machu Picchu. The hike is fairly strenuous and takes anywhere from five to six days to complete, so be sure to pack accordingly! Many people opt to take a guided hike to ensure they take the most efficient and safest route. Contrary to what you may think from the name, this hike does not take anywhere near to sixty-nine days to complete! 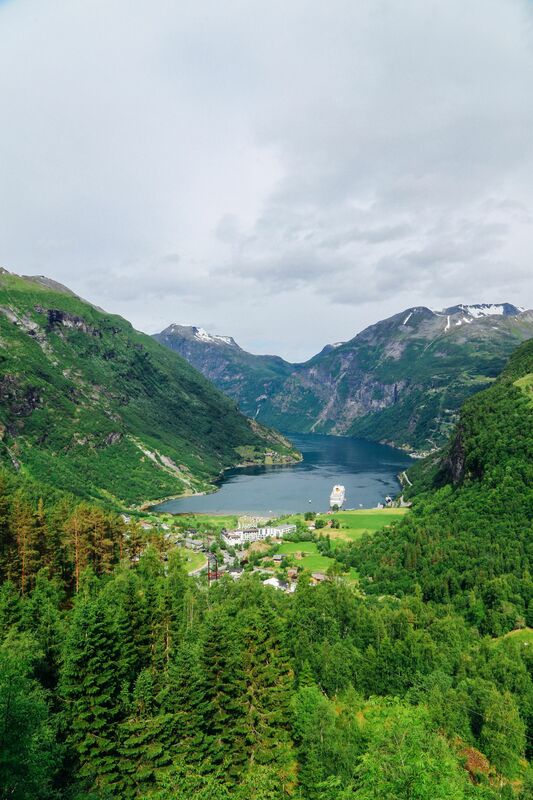 This is a moderately challenging paced, fairly long day hike that takes approximately eight to ten hours to complete, so be sure to get an early start! 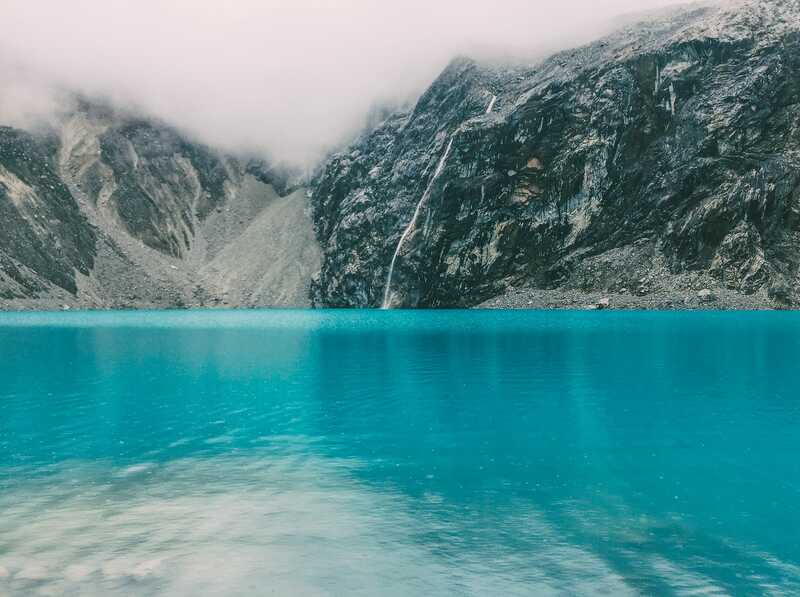 The highlight of this trek is visiting the shores of Laguna 69, which is widely regarded as being the most picturesque lake in the Huascaran National Park. 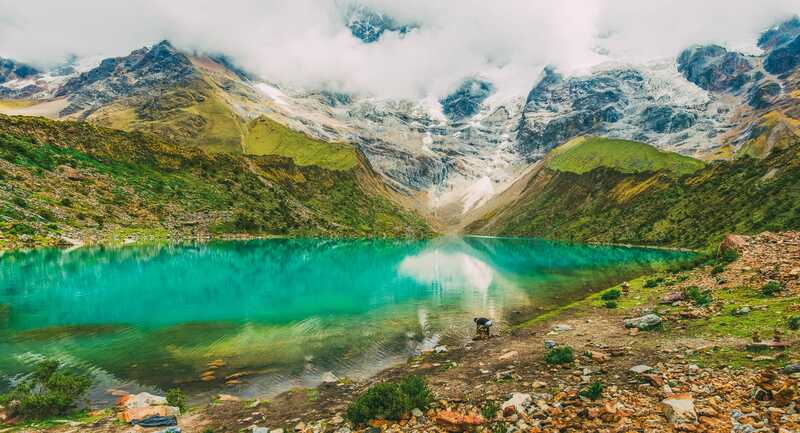 This is a moderate to challenging multi-day hike that takes you up to Cordillera Blanca, a region that is famous for its picturesque snowy peaks. 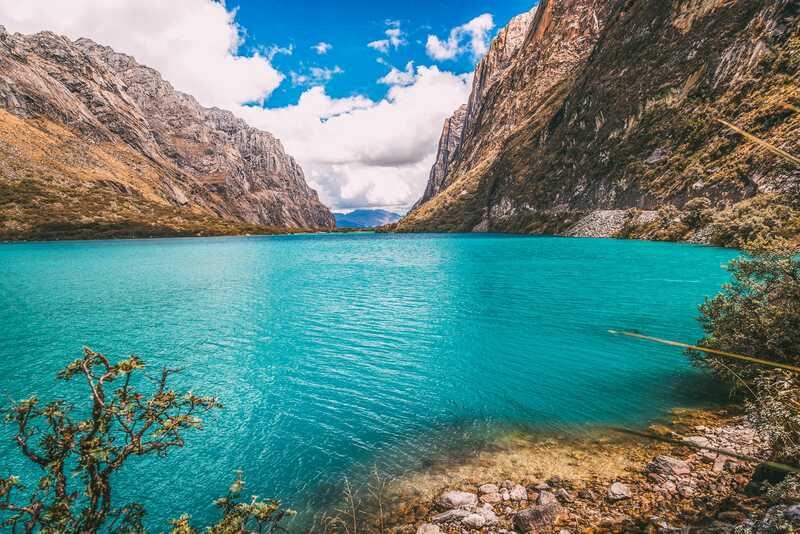 Not only will you have the chance to take in the amazing views of crystal-blue mountain lakes and explore glacial formations, you’ll also get to check out the absolutely stunning, panoramic view of the Huaraz landscape. Cotahuasi Canyon is arguably the deepest canyon in the entire world – just to set some context, it’s more than two times as deep as the Grand Canyon! You can explore this wonder of nature in lots of different hikes , ranging from a simple, moderately paced day hike, or truly immerse yourself in the area by committing to the four-day path that will lead you to a gorgeous waterfall as well as over suspended bridges that afford an up close and personal view of the Cotahuasi River -making it generally one of the best hikes in Peru for all ranges of abilities. Andean Condors are particularly prevalent around this area, so be sure to keep an eye peeled for these majestic soaring birds! 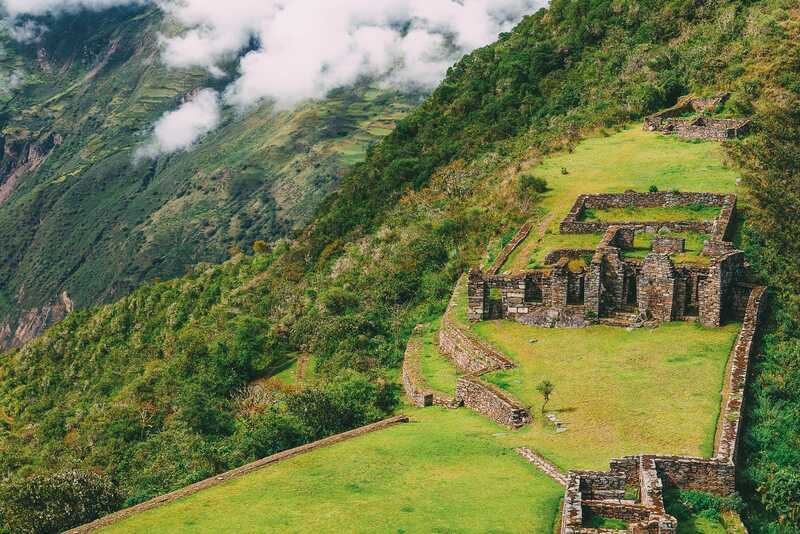 Popularly known as “The Lost City of the Inca“, this hike in Peru provides you with the opportunity to explore the ruins of the place that once served as the final refuge for the Incas before they finally succumbed to their Spanish invaders. This is a fairly ‘unexplored’ hike, so you are not likely to encounter much along the way for company. It’s an important fact to note as while this may comes as a blessing to many outdoor adventure-seekers, the isolation can be off-putting to others so decide if it is for you before you venture out. Although this hike is fairly long, taking an average of eight to nine days to complete, it is far more moderately paced than some of the other week- plus hikes in Peru. This is a wonderful option for anyone who wants the experience of a multi-day hike amongst Incan ruins without having to undertake the more challenging routes. You will visit the ancient cities of Keulap and Vira Vira before taking in the beauty of Catarata de Gocta, a 700m tall waterfall! Just so you know how isolated this hike in Peru is, even though Catarata de Gocta lays claim to being the third-highest waterfall in the entire world and is one impressive spot to visit in Peru, it was actually not made known to the world until 2006, shortly after its discovery. This is a popular hike in the Huascaran National Park that leads you on a moderately paced trail to Laguna Churup. 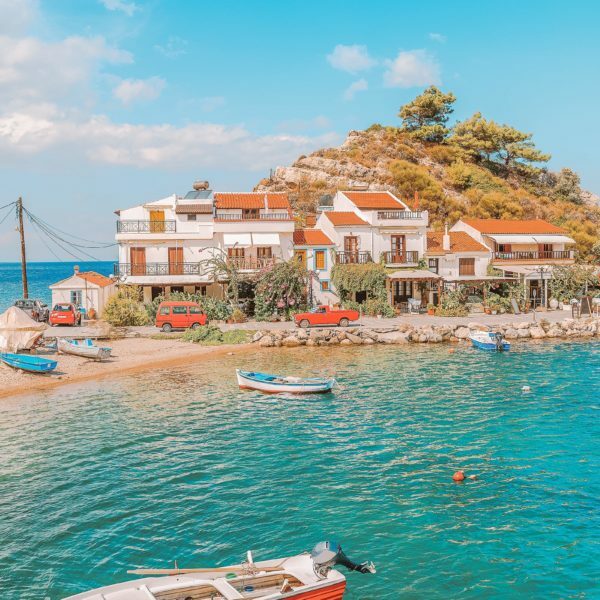 Allow anywhere from 4 to 6 hours to complete the hike, but be sure to allow for extra time to linger along the scenic shores of the crystal-clear blue lake. You will also be able to catch a glimpse of Huascaran in the distance – the highest mountain in all of Peru! 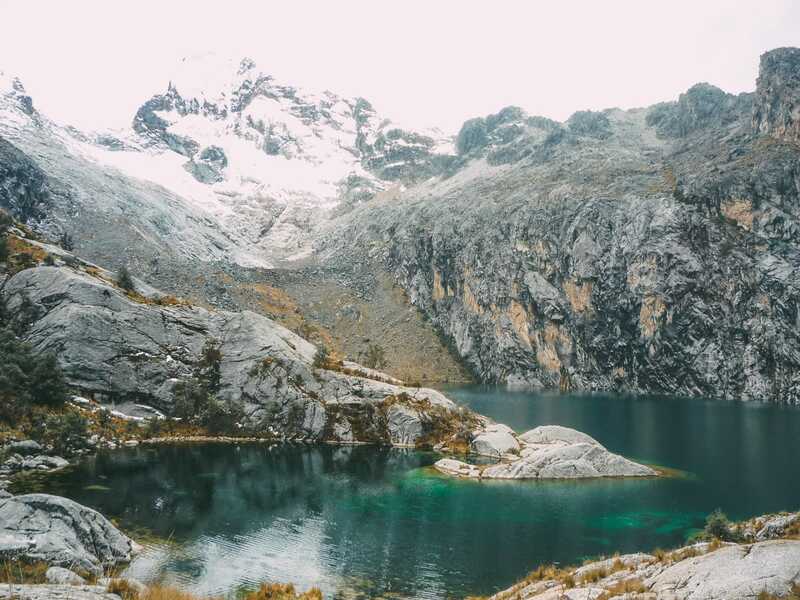 If you’re really keen on experiencing the beauty of the Andes but are perhaps not so keen on sharing your experience with lots of other people, then the Salkantay is the perfect hike in Peru for you! The views from Savage Mountain are absolutely fantastic, as are the sweeping views of the Andes, as well as passing by the gorgeous Humantay Lake. Be sure to make a stop at Republica del Cacao in nearby Cusco afterwards for some of the best chocolate you will ever have the pleasure of tasting during your time in Peru. 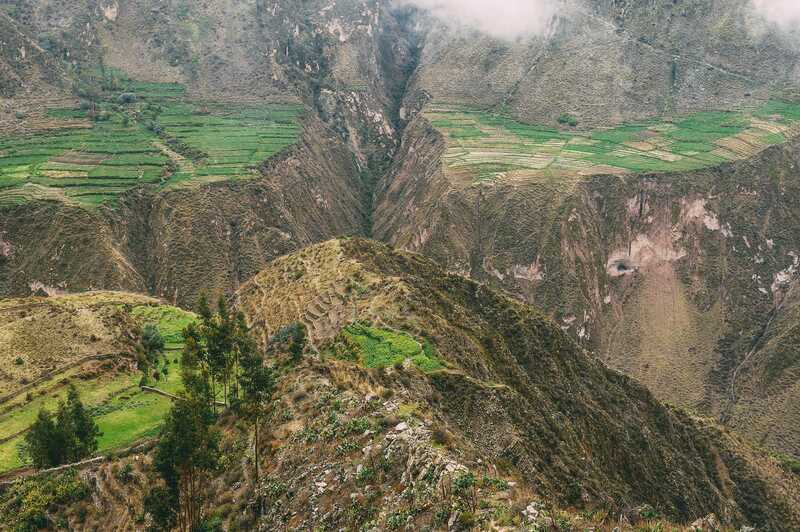 A day hike that is a popular alternative to the Inca Trail, this moderately paced hike spans from Patabamba to Lamay, and takes approximately ten hours to complete. 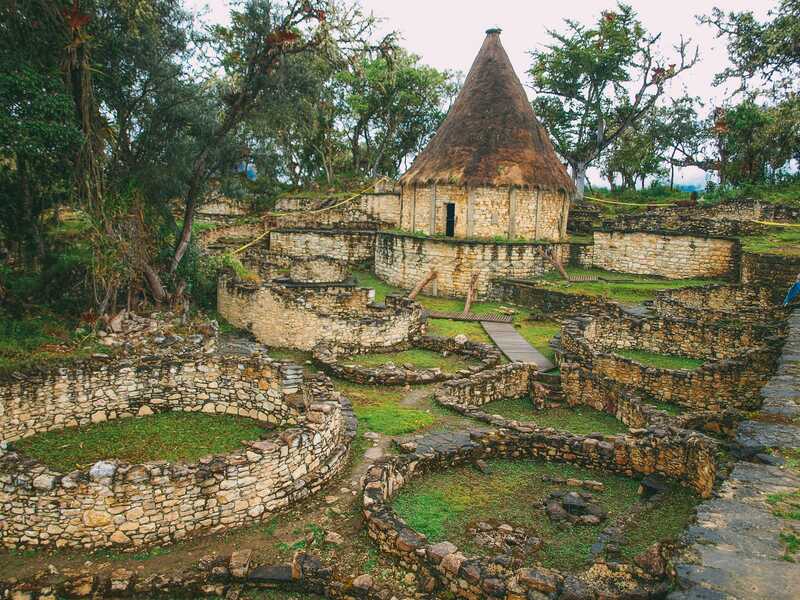 You will visit the ruins of Huchy Qosqo, which literally translates to little Cusco in Quecha. 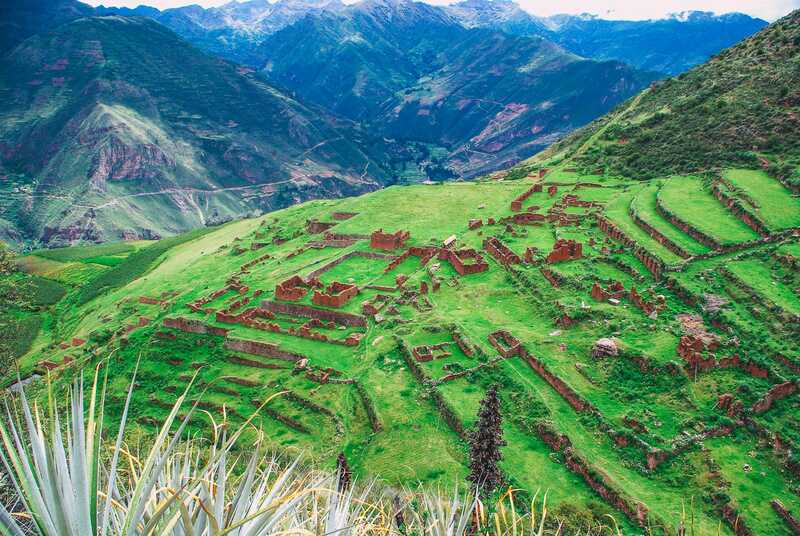 You can explore these ancient ruins while taking in the breathtaking sight of the sacred valley below. Once you get to Lamay, stop at Maran Casa for some of the tastiest Peruvian cuisine on offer! This hike begins in Chinchero and takes approximately two to three hours to get to Moray – a spot that is an absolute must-see for anyone interested in exploring Incan culture. 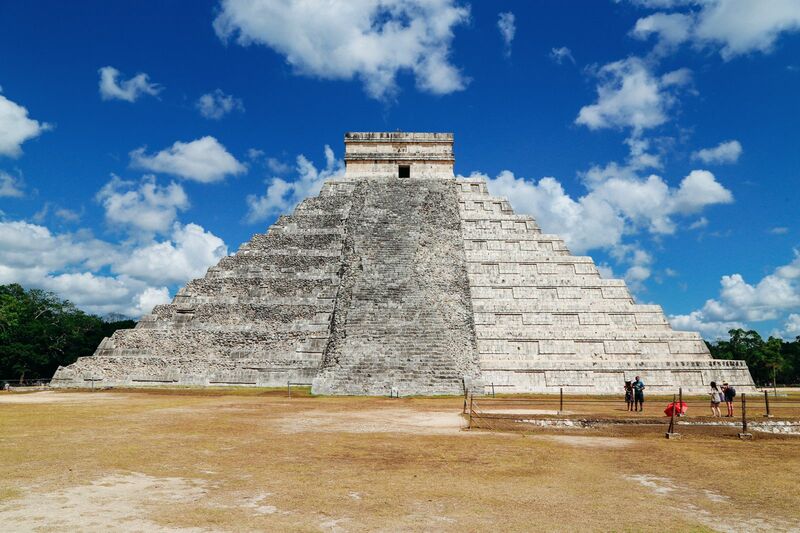 Moray refers to the ruins of a structure that is shaped like a deep bowl with terraces carved into it. 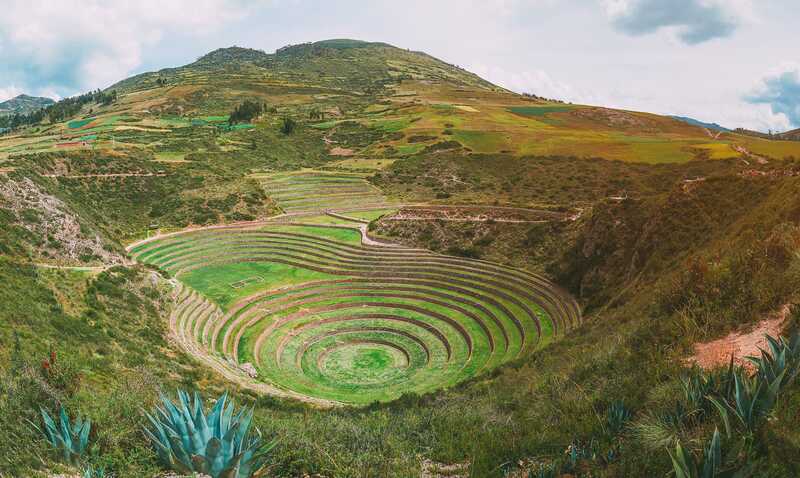 While no one is exactly sure what the purpose of these terraces was, though the fact that they are built at different elevations has led some to believe this was an ancient site for botanical experimentation. While you are here, be sure to venture another 6km to visit the salt flats – a spot which was a rather valuable resource to the Incans. These flats give the area an other-worldly feel and they are still in active use by native highlanders to this day!